Mayor Teresa Jacobs invites Orange County employees and the extended community to help make the holiday season brighter for children who may otherwise go without by joining the 2017 Holiday Heroes Toy Drive. 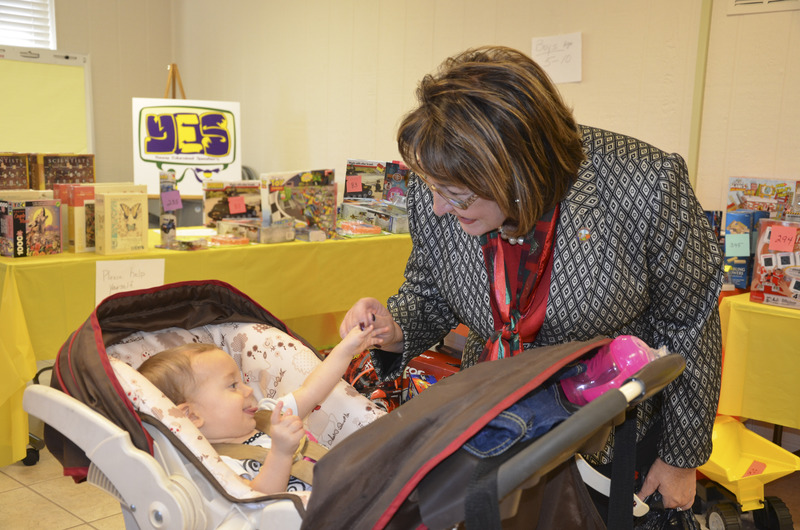 Now in its seventh year, Mayor Jacobs’ Holiday Toy Drive begins on Nov. 14 and collection ends on Dec. 14. Since the Toy Drive’s inception, more than 24,200 toys have been distributed to local children through the Holiday Heroes Toy Drive. Orange County employees and the community collected more than 7,000 toys for area children in 2016. This year, we hope to collect even more. Toy donations are provided to local families and children experiencing hardships through Orange County’s Neighborhood Centers for Families, the Orange County Public Schools’ Homeless Program, Wraparound Orange and United Against Poverty. Upon collection, all toys donated to the Holiday Heroes Toy Drive are sorted by age and gender— a task that is only accomplished through countless Orange County employee and volunteer hours. Suggested donations include basketballs, soccer balls, model cars and trucks, sporting equipment, craft kits, junior board games, dolls, Barbie sets, LEGOs, action figures, skateboards, helmets and tea sets. For teens and preteens, recommended items include smaller electronics, accessories and custom jewelry. Gift cards and cash will not be accepted. For more information on drop-off locations, please visit www.ocfl.net/HolidayHeroes. Additionally, Mayor Jacobs invites neighborhood groups, businesses and non-profits to show their appreciation for Orange County Fire Rescue professionals by adopting a local fire station this holiday season. Through the Adopt a Fire Station program, groups can show their appreciation by helping provide holiday meals at their local Fire Station. 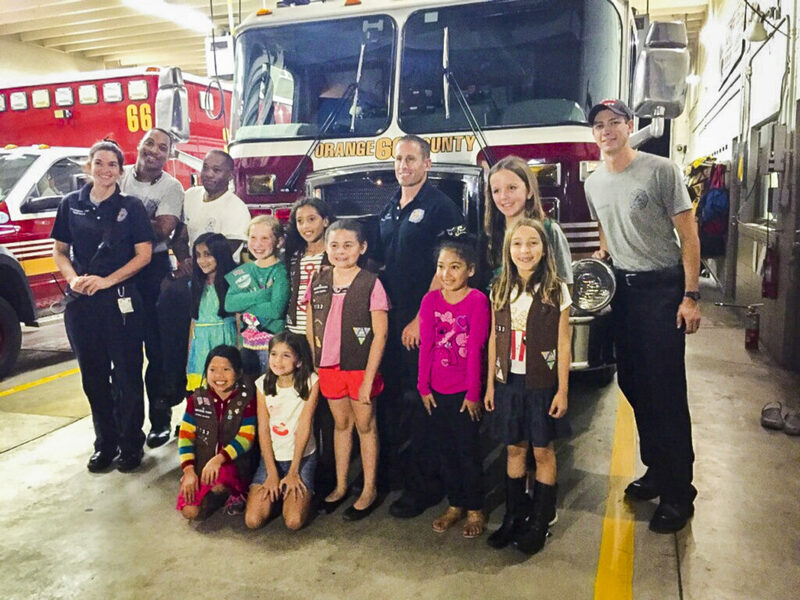 While some firefighters celebrate the holidays with their families and loved ones, many spend the holiday season on call at the fire station. In an effort to make the holidays special for them, Mayor Teresa Jacobs started the Adopt a Fire Station program in 2012 so that neighborhood groups, businesses, and nonprofits could recognize and give back to their local Fire Stations during the holidays. To register and participate, contact Tiana Davis of the Orange County Neighborhood and Revitalization Division at 407-836-5531 or Tiana.Davis@ocfl.net. The Adopt a Fire Station sign up begins on Oct. 23 through Dec. 15, 2017, with adoption dates starting Nov. 1, 2017 through Jan. 1, 2018. For more information, visit www.ocfl.net/adoptfirerescue.